In today's podcast, Carolyne talks wellbeing with special guest star, Pukka Herb's Herbal Education Specialist - Katie Pande, music mogul, Dijana Dokmanovic and rapper-producer, Nutty P.
After a successful debut episode, Carolyne Faulkner is joined again by music mogul and close friend, Dijana Dokmanovic and producer/rapper, Nutty P to discuss the BS-free A to Z guide to The Signs, Planets and Dynamic Astrology. Rank #4: 1: C, D and Nutty P discuss the BS-free A to Z Guide to Spirituality in London. 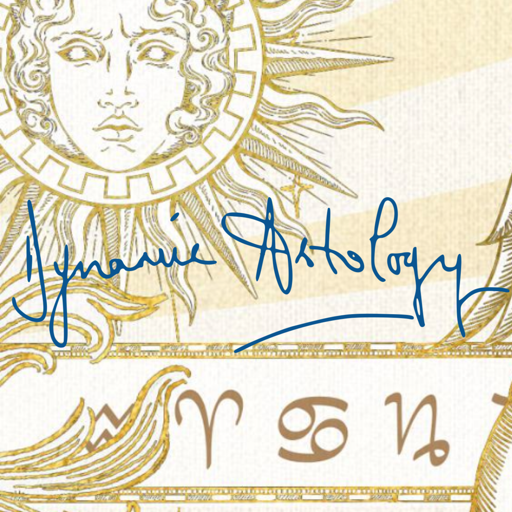 Launched as a thank you to all those who signed up to the premium version of the chart calculator on the Dynamic Astrology website. However, after much discussion, it was decided to share with all. In today's episode, Carolyne is joined by music mogul and close friend, Dijana Dokmanovic and producer/rapper, Nutty P to discuss the BS-free A to Z guide to Spirituality. © 2019 OwlTail All rights reserved. OwlTail only owns the podcast episode rankings. Copyright of underlying podcast content is owned by the publisher, not OwlTail. Audio is streamed directly from Dynamic Astrology servers. Downloads goes directly to publisher.